During a way that we take in our life we can find many many mysterious and amazing things,attractions. Finally,we find the most interesting and entertaining Sightseeing Cruise with unbelievable Show. 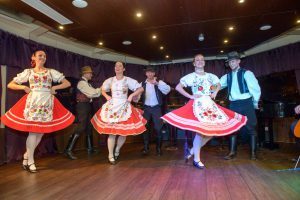 Folklore Dance is the part of Hungarian Culture since 17th century, there are many type of Folklore which evolved step by step in Hungarian’s history. 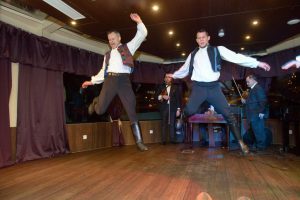 The Ugrós (Jumping dances): Old style dance steps come from the middle ages. 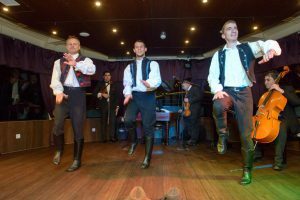 The Legényes: means simple men’s dance,this type of Folklore comes from Kalotaszeg. 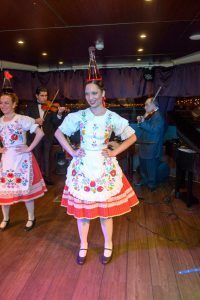 The Csárdás: New style dances developed in the 18th and 19th centuries is the Hungarian name for the national dances, with Hungarian embroidered costumes and energetic music. Csárdás shows the infectious exuberance of the Hungarian folk dancing, this traditional is still alive in villages. 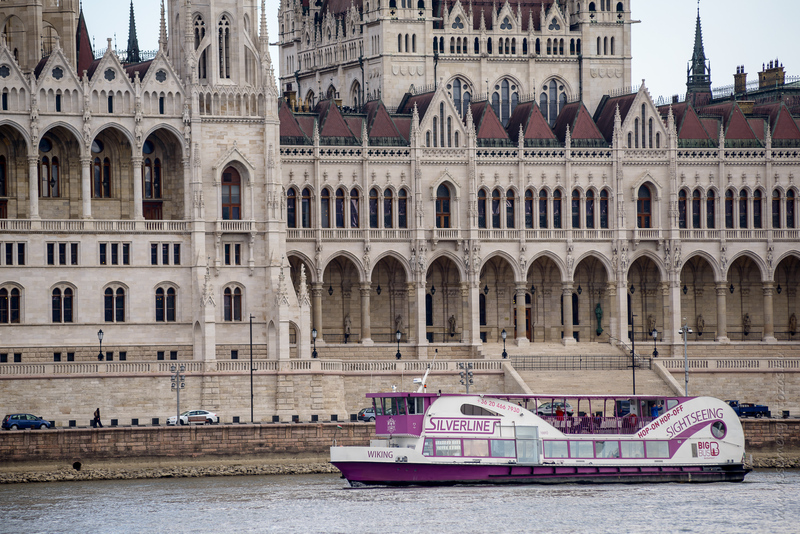 How you can see this performance while you have a trip on Budapest? 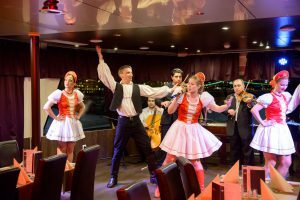 There are many possibilities to watch Folklore in Budapest, one from all is he Silverline River Cruise and Folklore Show,which are available here. You can Watch it and follow the Folklore Group on Youtube! Actually I am planning to find Theatre Programme in Budapest, which also good for international visitors as well. Any idea? 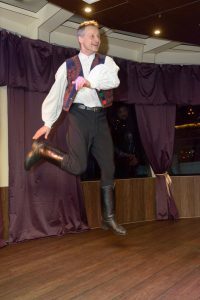 You can watch Silverline Cruises Folklore Show, it is kind of Similar as theatre,they play as actors and dancers. I can guarantee to you,you will enjoy the Hungarian Dance and spirit. Have Great Time in Budapest! Do not miss from Night Life!